Randall Clinton Poole, 67, of Asheboro and Mt. Gilead, passed away Saturday morning, April 6, 2019 at Randolph Hospice House. Funeral services will be held at 3:00 PM, Monday April 8, 2019, at First United Methodist Church in Mt. Gilead. Rev. Duane Partin will officiate and interment will follow at Sharon Cemetery with Masonic rites. The family will receive from 1:30 PM until 3:00PM in the church fellowship hall. Mr. Poole was born June 10, 1951 to the late Clinton Donald and Virginia Dixon Poole. He was a member of First United Methodist Church in Mt. Gilead. He retired from Waugh Asphalt as a mechanic. He loved his family and friends and loved to joke around. He enjoyed fishing, watching races, and anything to do with trucks. He was a member of Blackmer Lodge 127 and of the Mt. Gilead Lions Club. In addition to his parents, he is predeceased by his previous wife, Hope Poole and brother, Larry Poole. 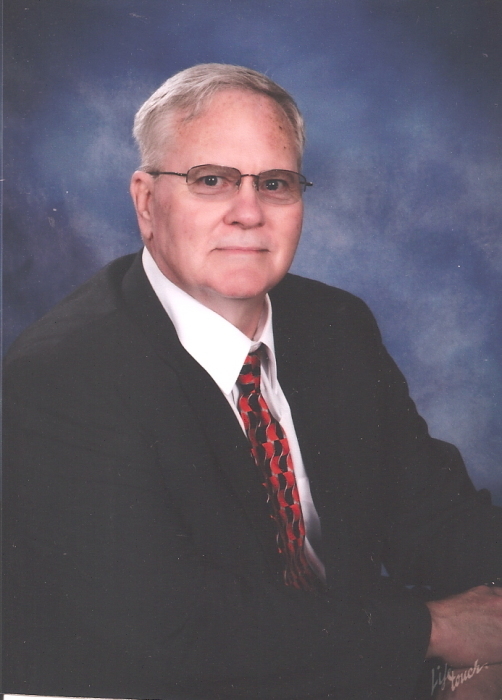 He is survived by his wife, Cathy Evans Poole of the home and his children: Lora Harris and husband Clint, Kevin Poole, Brenda Martin and husband Kenny, Alan Poole and wife Miranda, and Michael Poole and wife Lauren; grandchildren, Dixie Harris (Greg), Dillon Harris, Nathan and Chandler Poole, Dakota and Dililah Martin, Lane Poole, Paisley and Blakely Poole; great-grandson, Garrett Davis; brothers, Donald Poole and wife Karon, and David Poole and wife Tina. In addition, he loved his mother in law, Peggy Evans and brother in law, Tim Evans and many nieces, nephews, cousins, and his aunt, Sissy Boyd and uncle, Hinton Poole.